Do you work for an organization that might be able to help by supporting us? If your employer takes their Corporate Social Responsibility seriously they make be able to help us. Companies/organisations/firms support us in many ways and we are able to tailor make a package to suit your employer’s needs. So whether you work for a small or large organization we would love to hear from you. 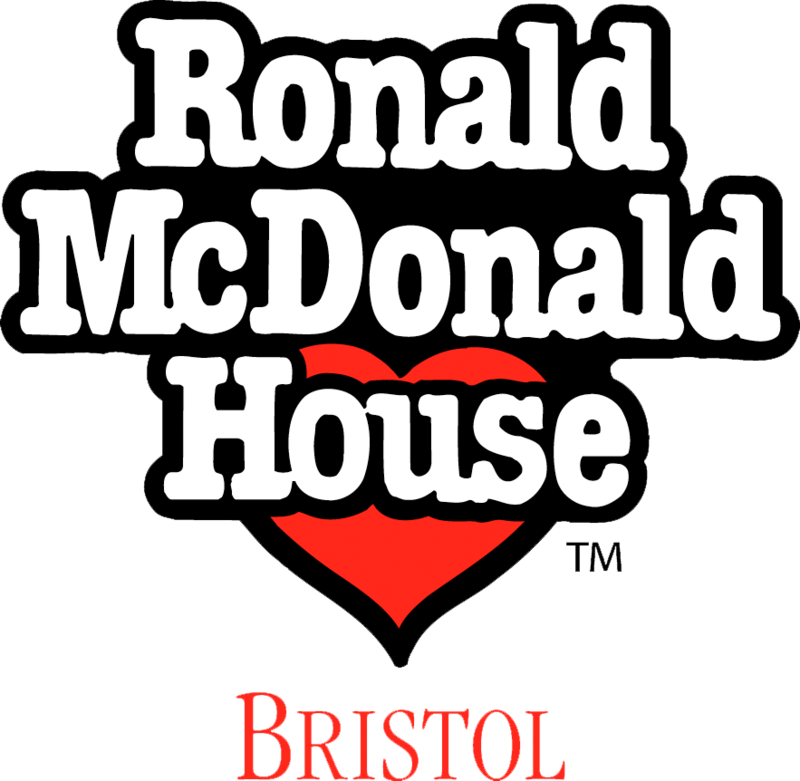 To find out more about corporate packages and support please contact Anna on anna@rmhbristol.com or call 0117 908 1378. Does your organization have a charity they support each year. If so we would love to be considered for this. It would be great if you could recommend us if that’s your company’s policy for COTY nominations. Otherwise please get in touch with anna@rmhbristol.com and let her have details of the application process and who to contact. As well as holding your own events for us, you can also participate in ours by, helping out with and coming along to our music festival or running a marathon. There are also lots of volunteering opportunities and pro bono work for everyone at the house from gardening to using your IT skills. This is the unique opportunity to engage with a local charity, to make a real difference to the lives of our families, giving everyone involved a sense of personal achievement and fulfilment, as well as having fun along the way. There are many ways your company can support us, you could organize your colleagues to do a bake sale for us or a dress down day, you can all participate in a sponsored silence, swap jobs for a day, dye, wax, grow or shave your hair, pay your boss to make all the tea for a week. This is a great way to support us and have fun at the same time. There are opportunities for corporate sponsorship at our events, raising your company’s profile in the local community. Does your employer offer to match the amount of money you make whilst fundraising for a charity? This is a highly eﬀective way to donate additional funds to us. You could double your fundraising eﬀorts in an instant by asking your employer to match your donation or the amount you have raised! Most companies will match your donation pound for pound up to a set amount or even double match. Payroll Giving is a scheme that can be set up by your employer which gives an ideal opportunity for staff to donate to us a regular amount each month through their salary. The scheme would be set up by your employer and allows you to directly donate from your salary before tax is deducted. If your company did choose to support us we can let you know more about this.